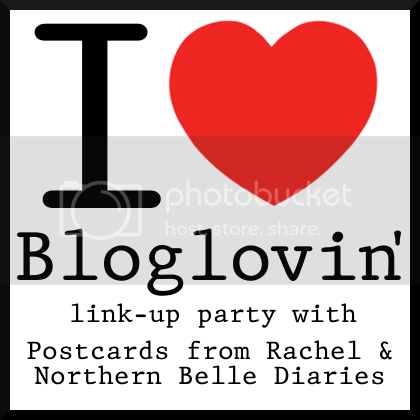 Or you can use the bloglovin' button on my sidebar. Or you can click on the link-up party button below. Whatever you do - just follow me on bloglovin'! Thanks! I am loving Bloglovin'... excpet for when it tellm me I have over 1,000 unread posts! 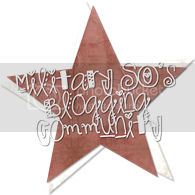 I feel lost and drowning in a sea of blogs! I'm setting aside one day each week to really be a good blogger, comment on the blogs I read, and follow along with meaning! If not and some blogs have 10+ unread posts... they're getting the AX! Urban Decay Game Of Thrones Makeup Collection | Overview, Demos, Swatches! Want to Earn Some Extra Cash this Season? To work, or not to work: that is the military wife question.